Home » How do I switch who I use for claiming R&D tax credits? If you already have a research and development (R&D) tax credit adviser and want to switch, you should first consult your contract. If it includes a contractual lock-in which has expired, you’re free to switch – all you need to do is notify your previous consultants. It is important that you choose the right adviser to ensure that your claims are robust, maximized, and that your time is well spent during the claim preparation. If you want to switch your R&D tax credit adviser, you should first consider the terms of the contractual agreement with your current provider. It could be that your contract ties you into a multi-year obligation. If so, you will need to read the contract to identify potential opt-out clauses. If there is no contractual lock-in or your contract has expired then you’re free to switch. This process should be straightforward: all you have to do is inform your previous adviser that you no longer wish to use their services, and choose a new R&D tax credit adviser. The responsibility then lies with your former adviser and your new one to ensure a smooth transition and continuity of service. When considering a change, you need to assess a firm’s experience of R&D tax credits, their understanding of the wider tax landscape and their industry knowledge. You will also want to find out how much of your time will be required during the claim process; as well as assessing the possibility of things going wrong, the terms of engagement, and the kind of relationship you can expect to have with them going forward. 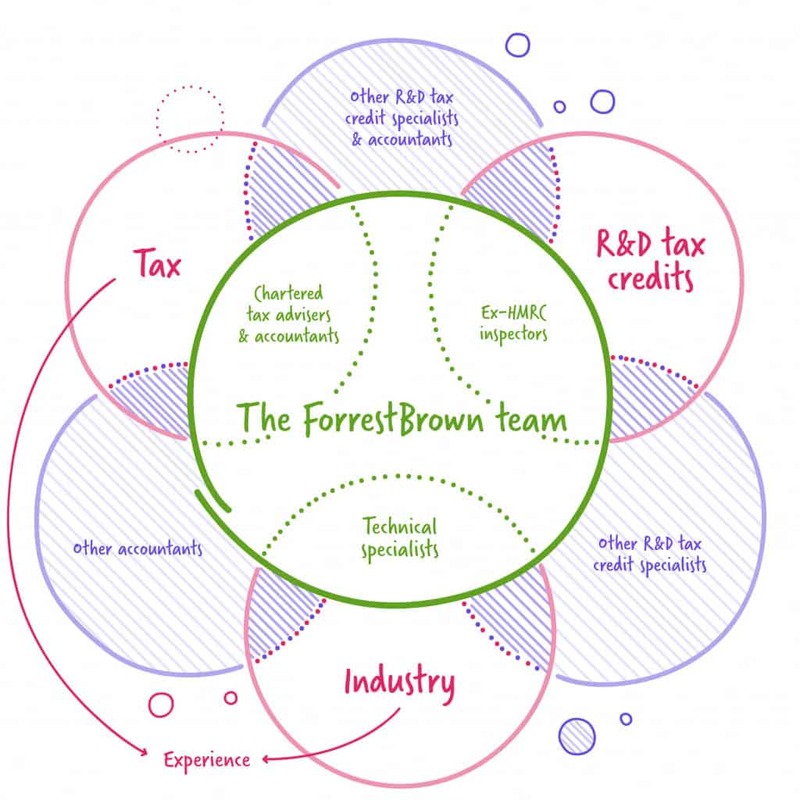 At ForrestBrown we do not tie our clients into fixed-term contracts. Our clients tell us they engage with us on an ongoing basis because we provide an outstanding service. And if you are looking to switch your current provider we provide an eight-point assessment of some things you should consider in our article: What to consider when choosing a new tax credit provider. We have developed a comprehensive service that is designed to optimize your R&D tax credit claim, whilst minimising the time you need to spend on it. Speak to us to discuss how we can help you and your business.